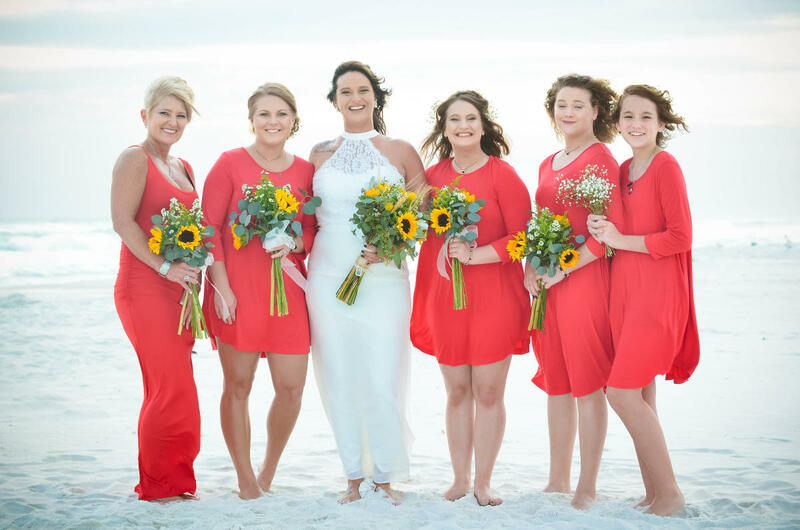 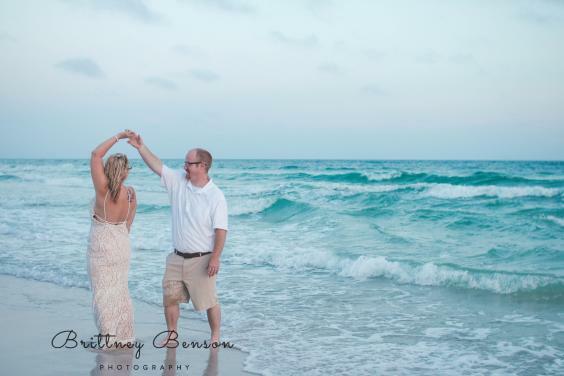 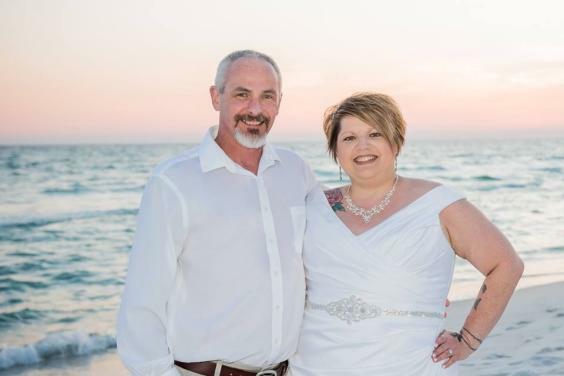 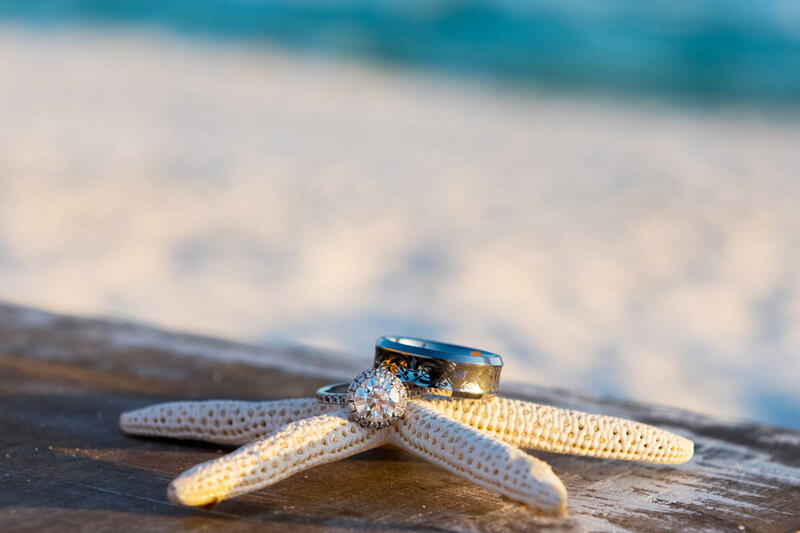 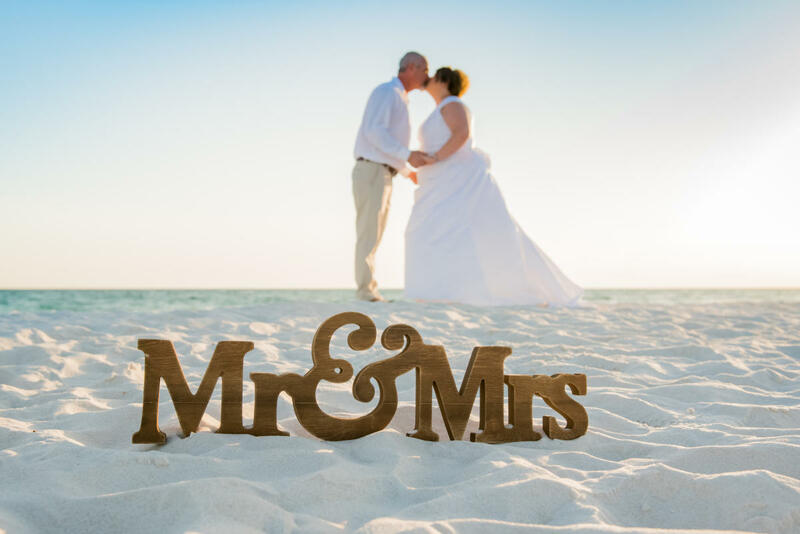 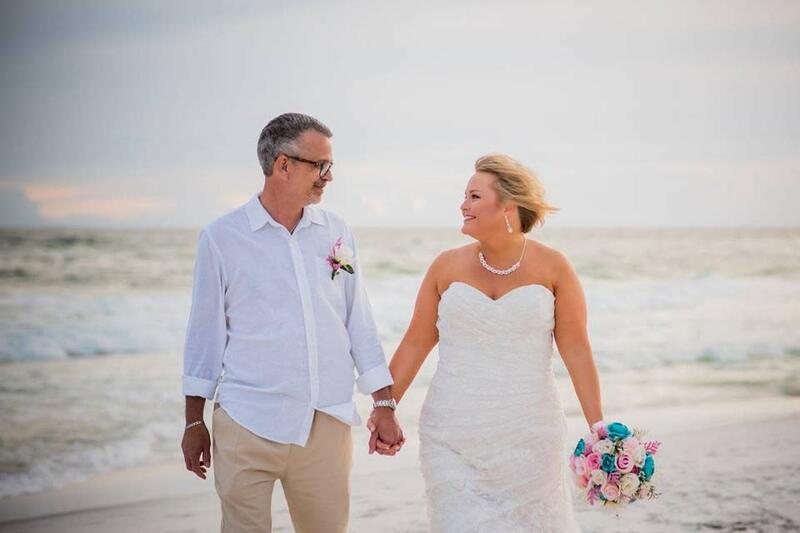 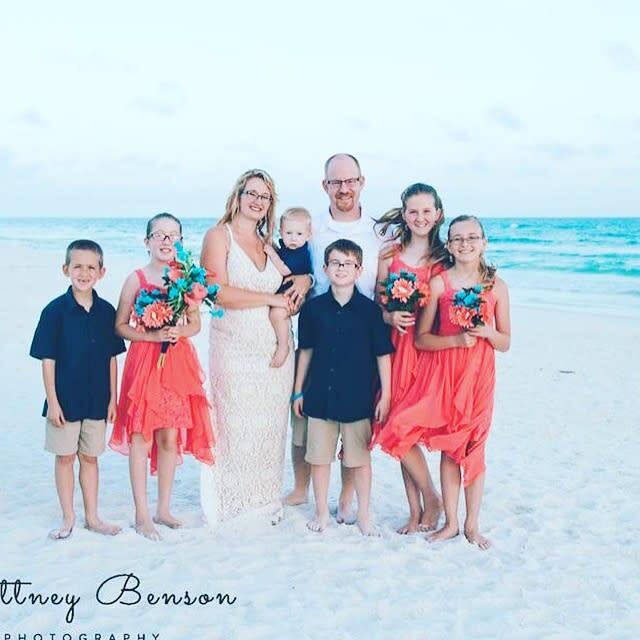 Panama City Beach Weddings wants to help you plan your dream wedding on Panama City Beach. 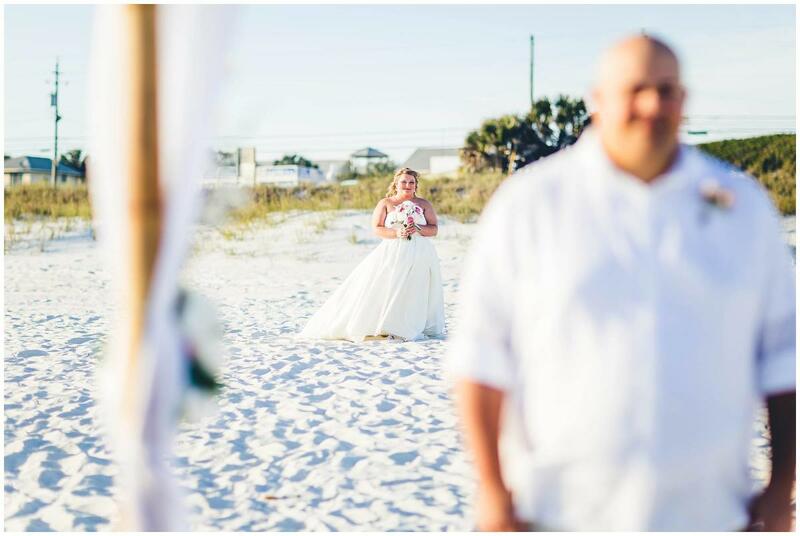 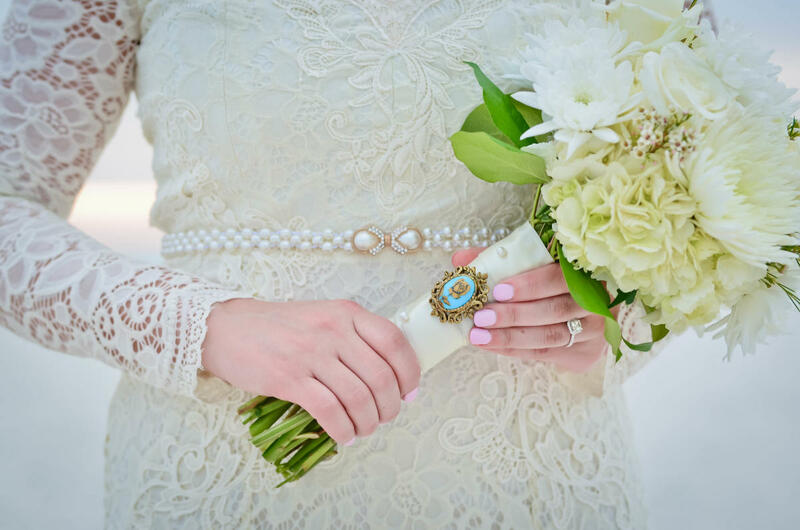 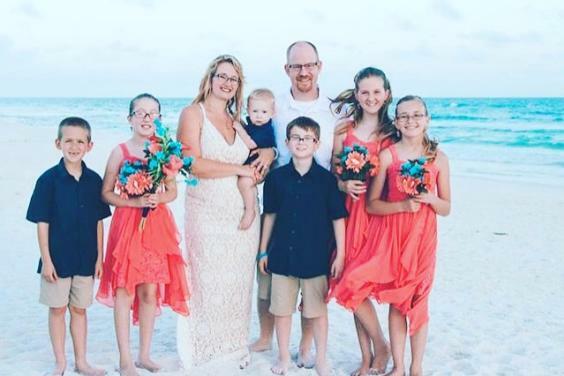 With packages designed to fit every need, we do it all - providing your officiant, beautiful music, elegant decor, experienced wedding coordinator, and of course the very best photography. Call today to start planning! 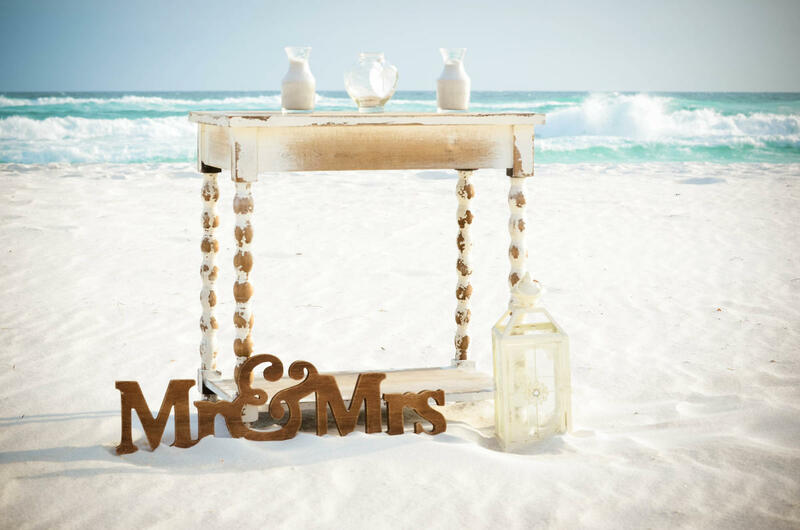 We will put your mind at ease, coordinating all the details of your wedding, so that all you have to do is show up.